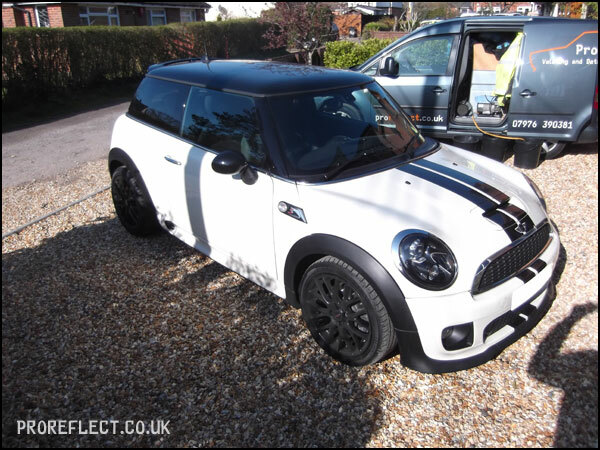 Although technically this is a 2nd hand car, the supplying Mini dealer still wanted to charge in excess of £350 to apply there own ‘paintwork protection system’. 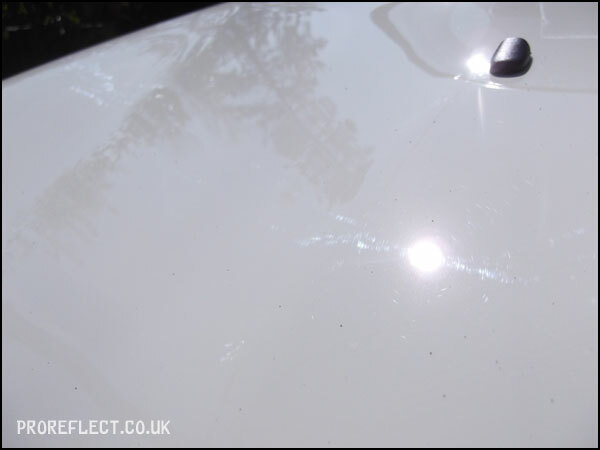 The polish marks on the plastics when the car was delivered to me is enough to tell you that it would have been a slap-dash-job and you would have felt a bit short changed. 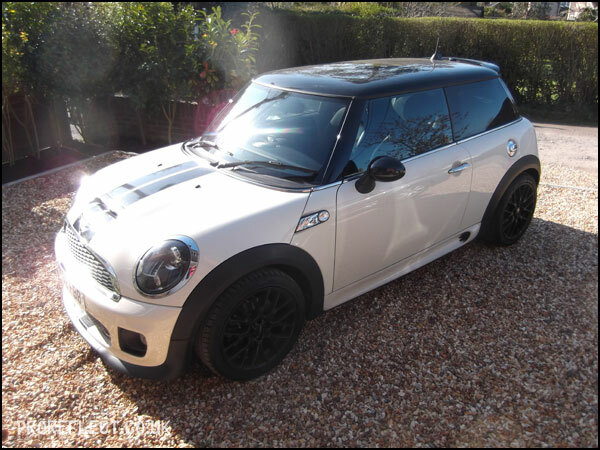 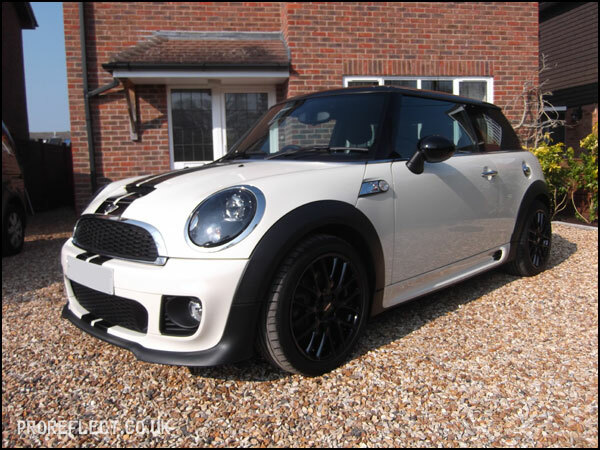 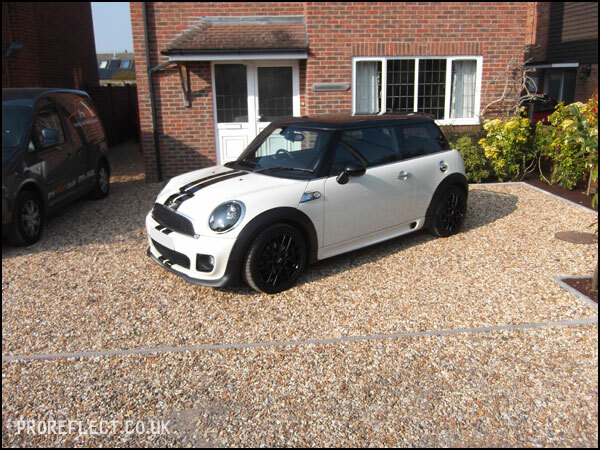 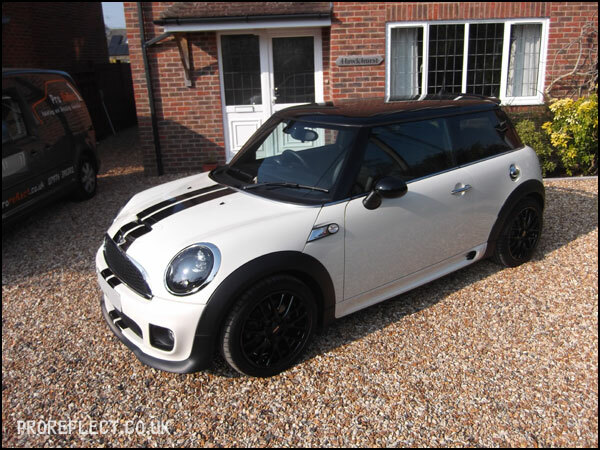 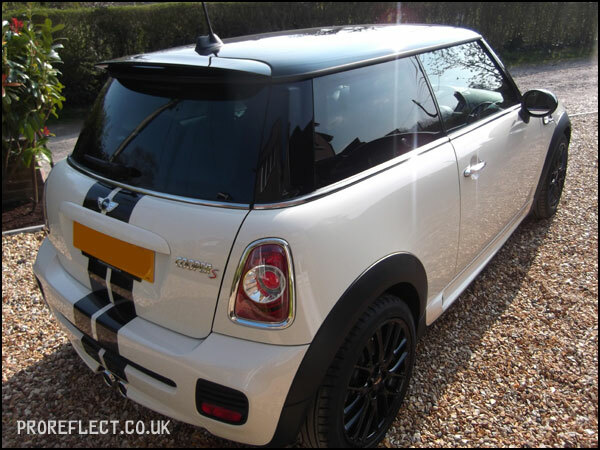 Thankfully this Mini was booked with me for a New Car Detail to give it a second lease of life. 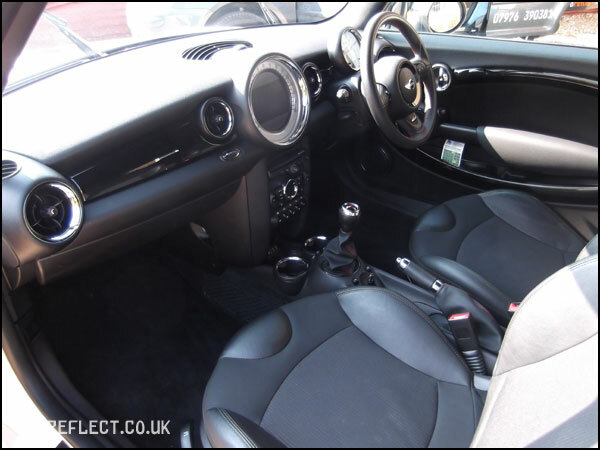 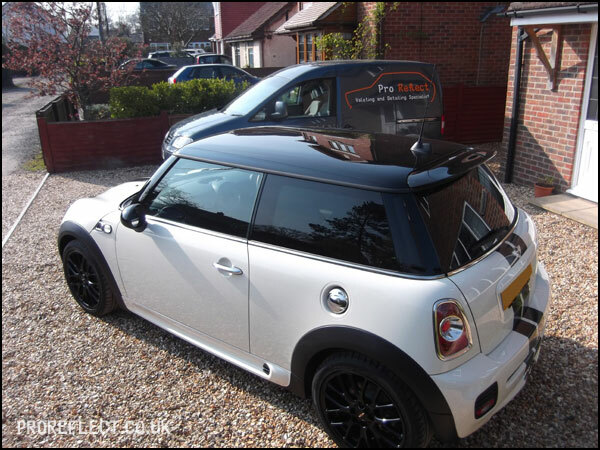 The Mini was first given a Pro Reflect safe wash and full decontamination. 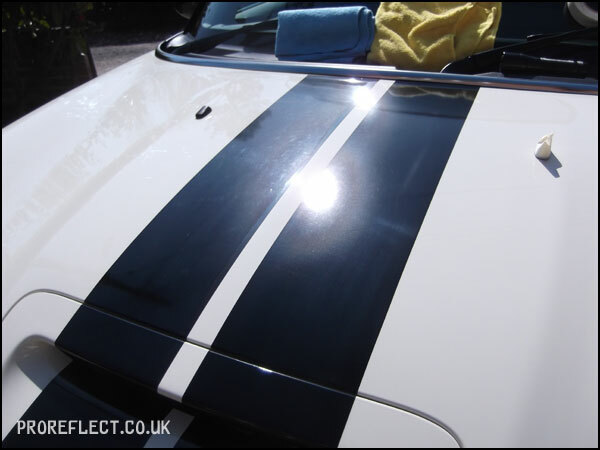 The paintwork was accessed and given a a single stage correction to dig out as many swirls and scratches as safely possible. 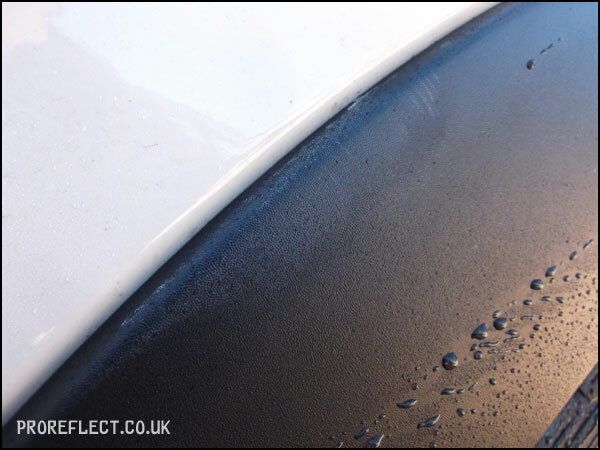 This was followed by a further rinse remove dusting and then wiped down with Envy’s Filler Killer to remove all polish oils and fingerprints. 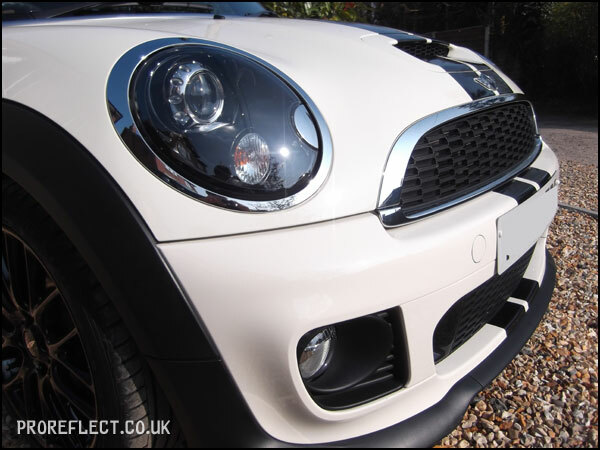 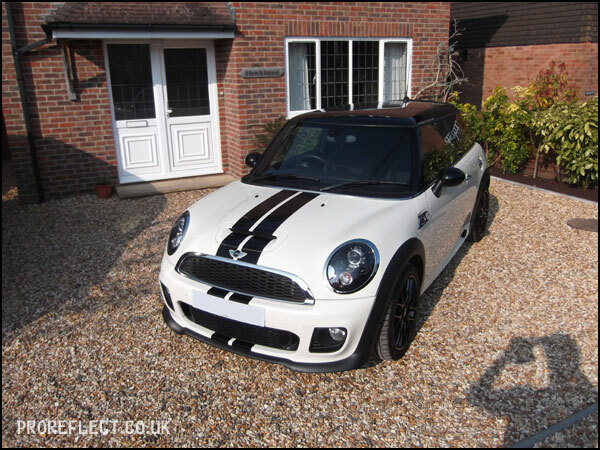 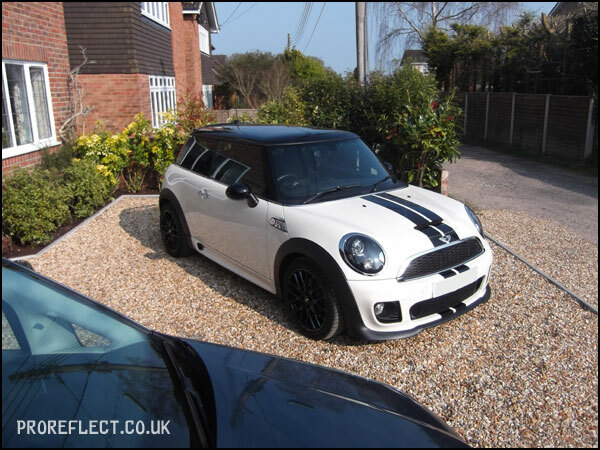 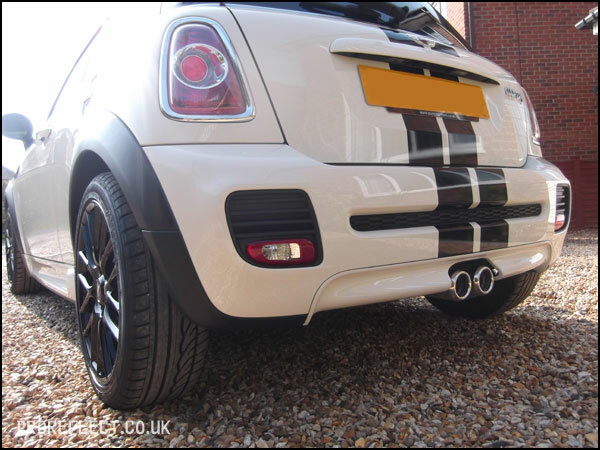 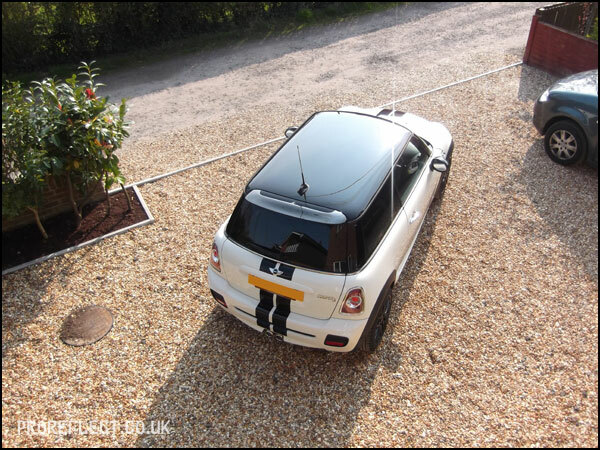 The Carbon Collective Platinum range was chosen to protect this Mini over the coming years. 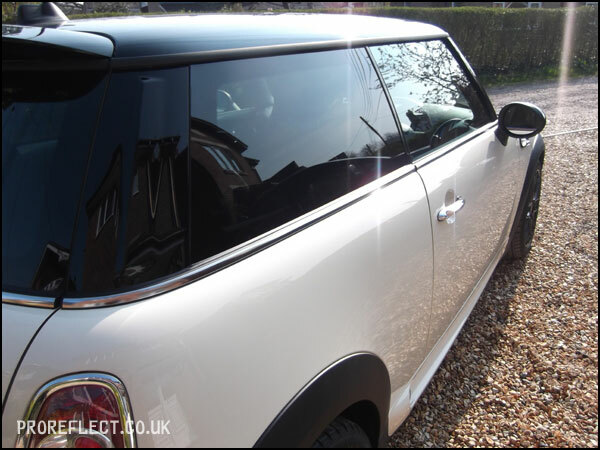 Paintwork, Gloss Trim, Wheels and Glass all sealed up to protect it from the elements. 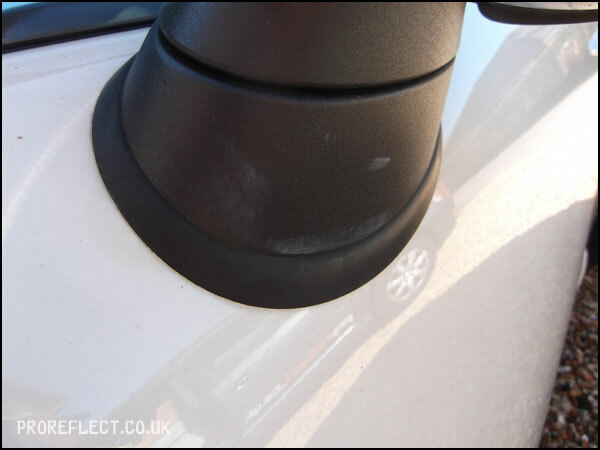 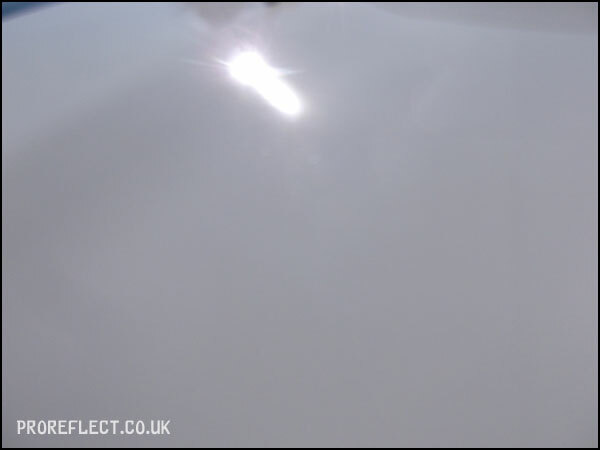 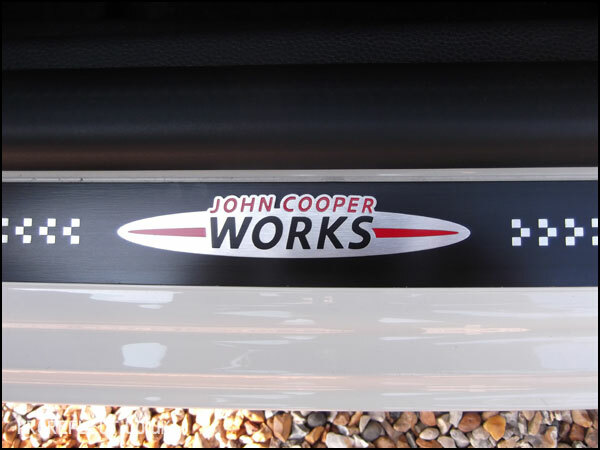 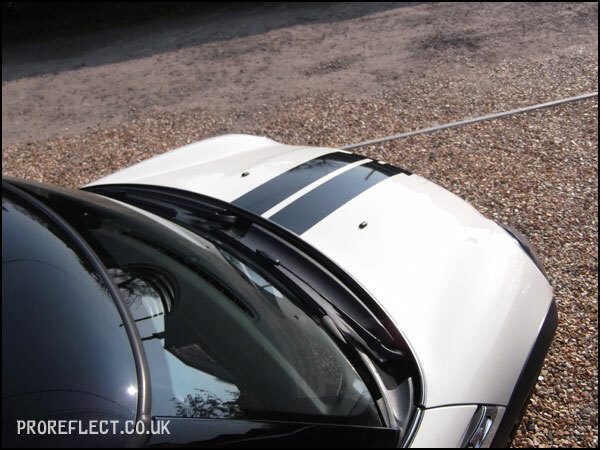 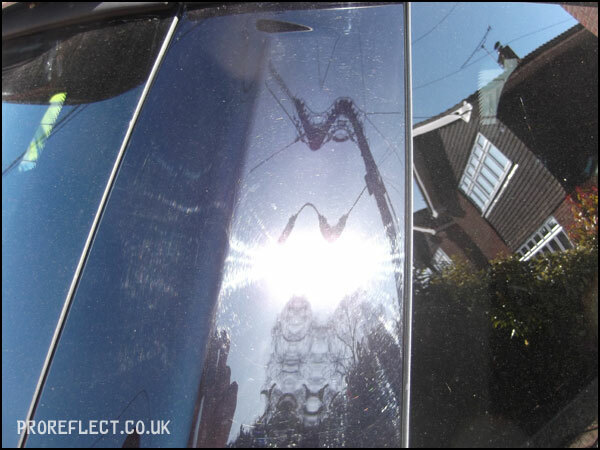 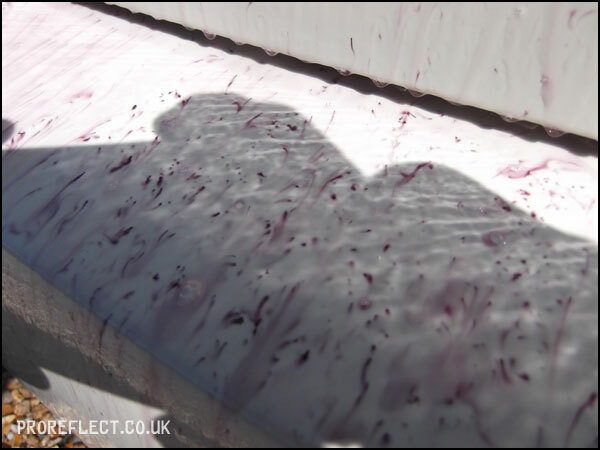 Upon delivery – gloss trims scratch really easily, if not looked after properly. 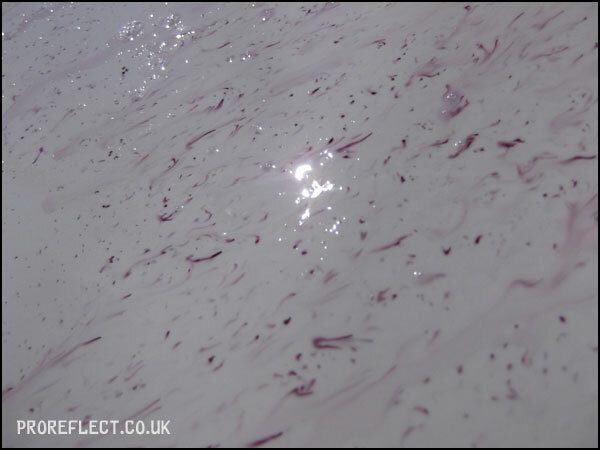 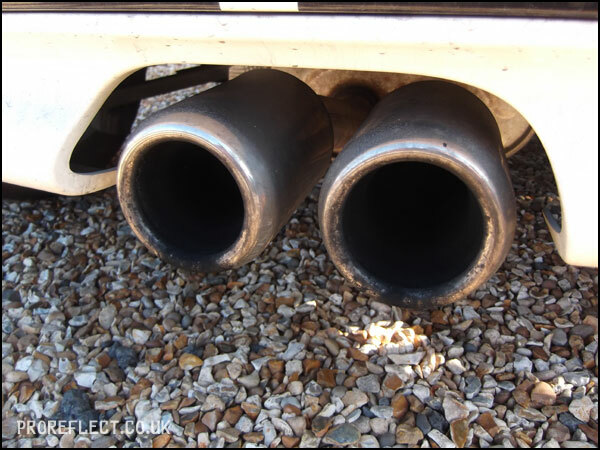 As part of the full decontamination process, Iron Awe from Envy Car Care is used to dissolve metallic fallout. 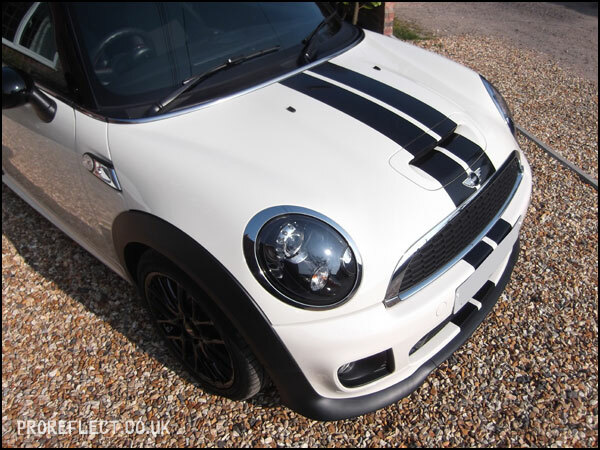 The stripes are only stickers and therefore they are very delicate. 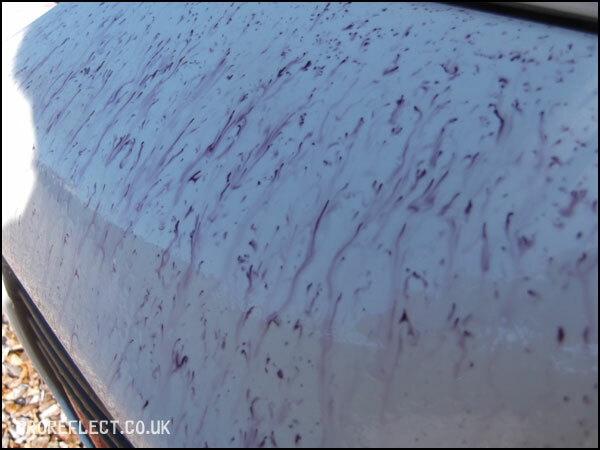 Fade fast and mark easily. 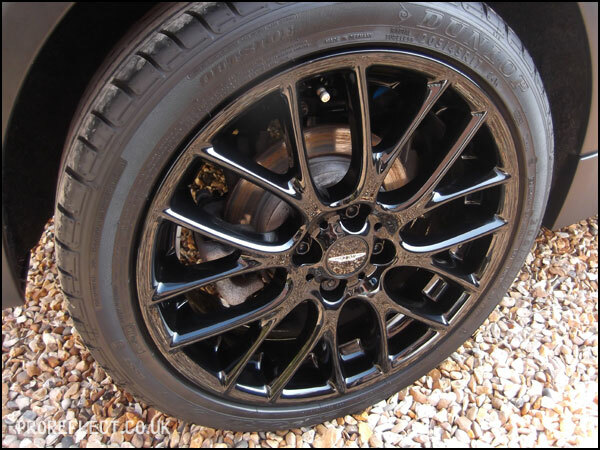 I couldn’t go too far with these, so only a light polish to revive them. 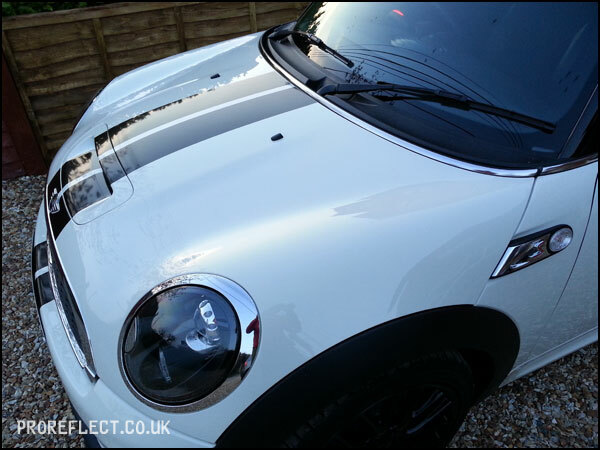 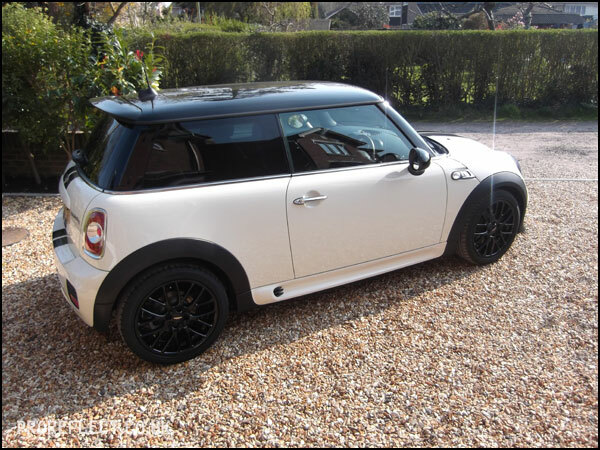 White is hard to photograph but Mini was covered in light swirls from previous washing. 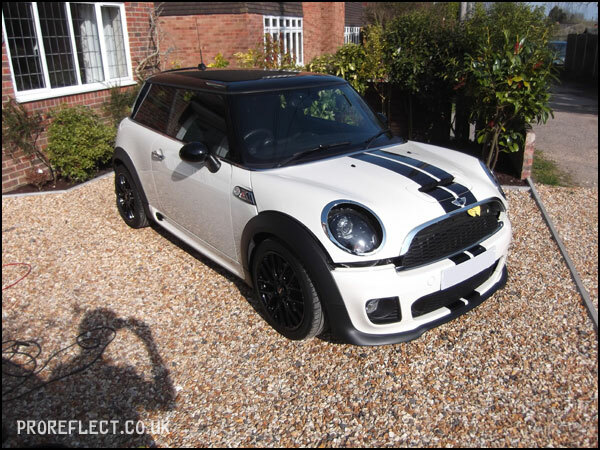 Hard to see but looking a lot better. 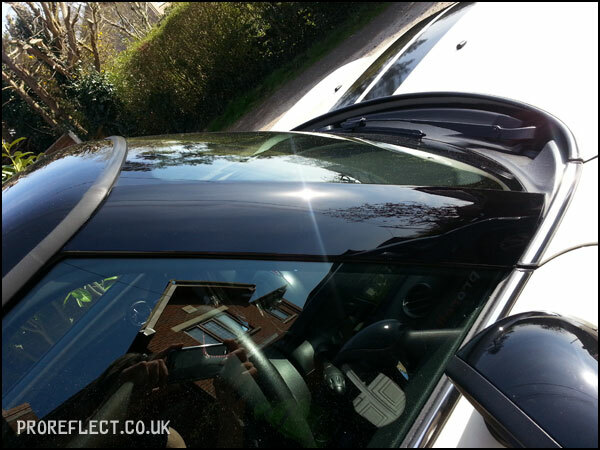 The gloss trims corrected really well and now look as they should. 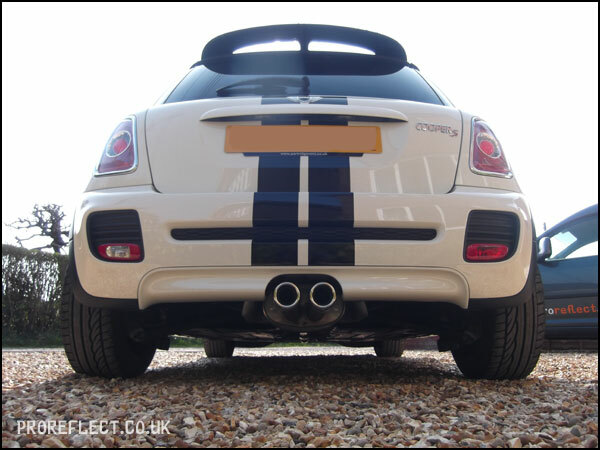 The front and rear bumpers were the tricky parts but slowly I moved around the car ticking off the sections. 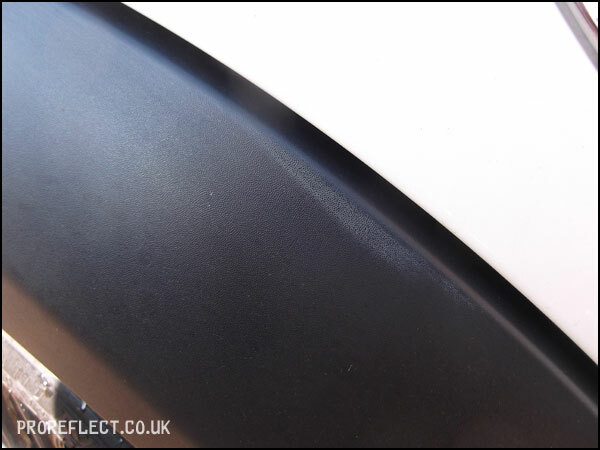 End of day 1 and the paint correction was almost complete. 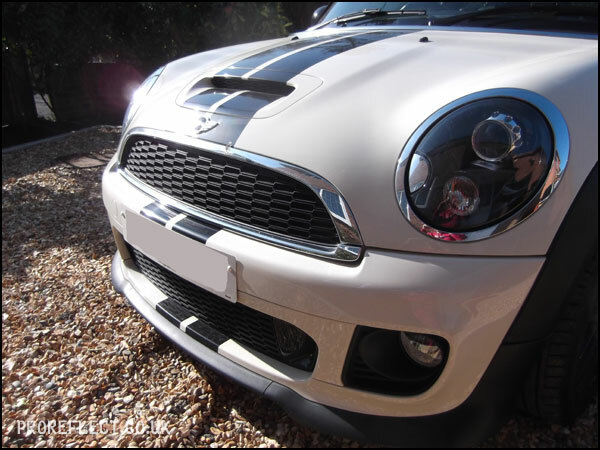 The Pepper White paintwork now looking super glossy in the evening sunlight. 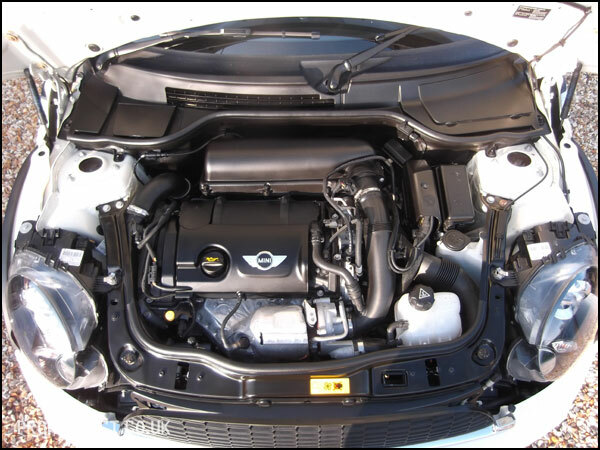 Whilst rinsing the car off on the 2nd day, the engine bay was given a light degrease and all plastics dressed with CarPro Perl. 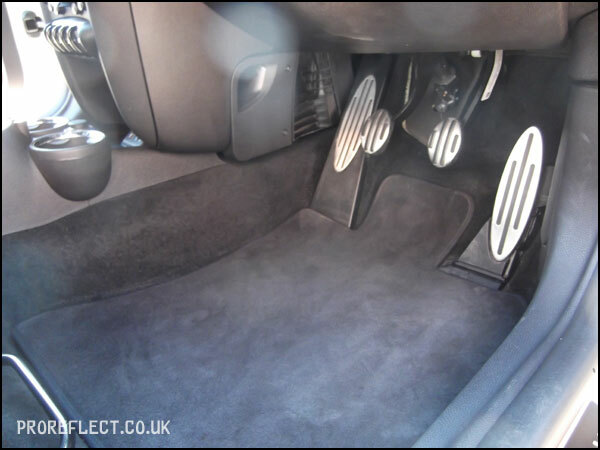 Inside was really clean and only required a light vacuum. 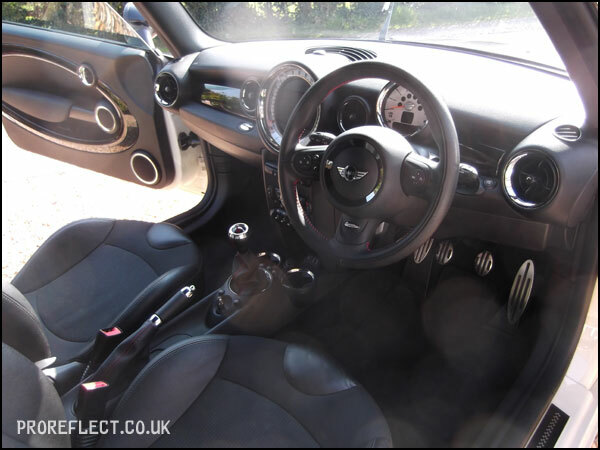 All plastics and glass cleaned. 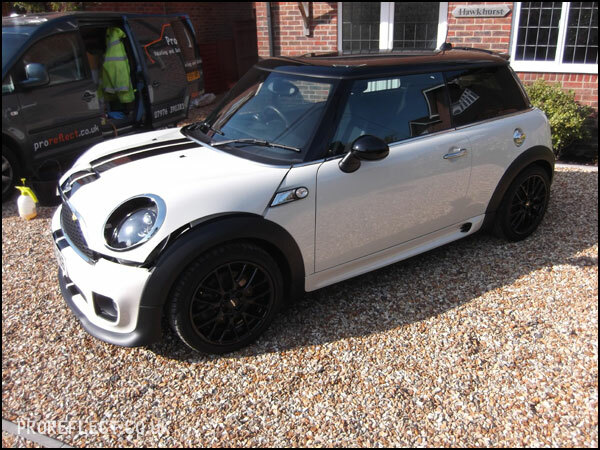 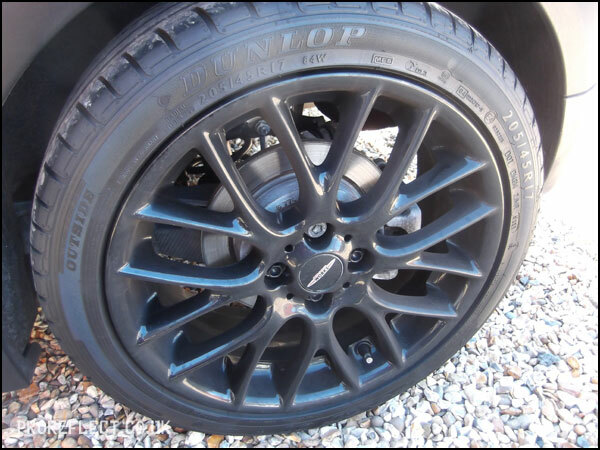 The finished results – paintwork sealed with Platinum Paint, gloss trims and plastics with Oracle, wheels with Platinum Wheels and glass with Platinum Glass. 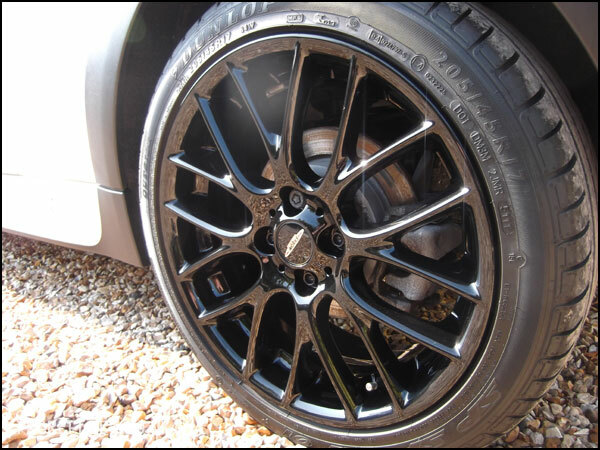 Carbon Collective Platinum Wheels making those gloss wheels really glossy but also making future cleaning really easy. 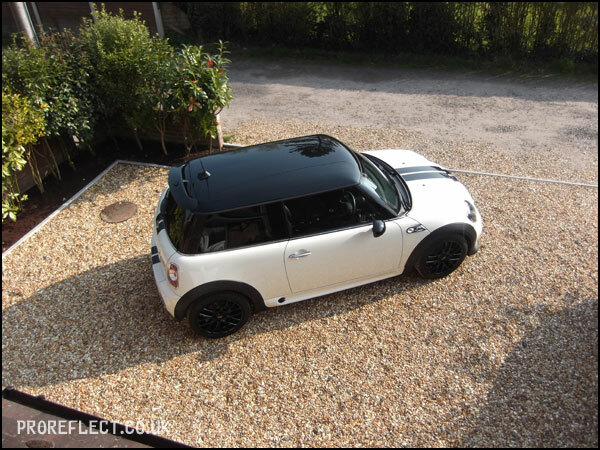 Looking awesome in the afternoon sun.